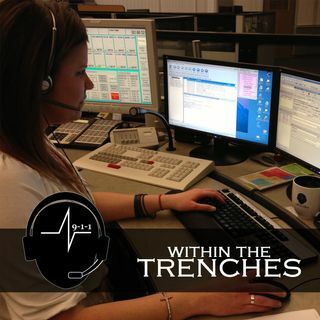 wttNewLogoGood morning and welcome back to another episode of Within the Trenches. In this episode my special guest host and wife Rebecca joined me, along with Rob, Director of Vigo County 911 in Indiana and National NENA North Central Region Director. This episode covers attendee feedback of the conference, text to 911 and three very funny 911 tapes. We even pay a second visit to Rob’s wrestling persona. This is a must listen to make sure to check it out and share. As always you can email the ... See More show at wttpodcast@gmail.com.